Located in the heart of Australia’s Red Centre, Alice Springs is the hub to start your journey into the Outback. 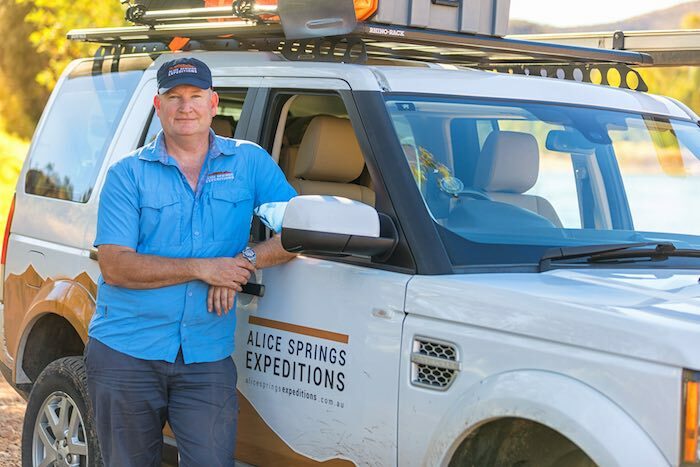 Alice Springs Expeditions cater for travellers with a sense of adventure who are keen to explore some of the lesser known gems of this ancient landscape. Our bespoke expeditions take you to sites that tourists rarely experience. Our aim is to provide a uniquely memorable experience where you will leave with a sense of this special place. 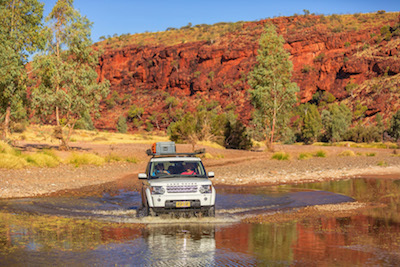 Much of the time will be spent navigating off-road tracks in remote locations. 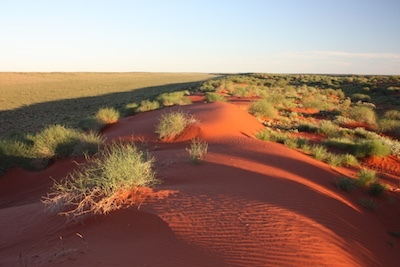 Visit one of the world's iconic deserts, with its famous bright red sand dunes and rich biodiversity, a trip to the Simpson will leave you with a greater appreciation of this desert environment. 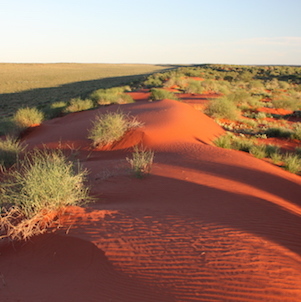 The Simpson Desert contains the world's longest parallel sand dunes. These north-south oriented dunes are static, held in position by vegetation. They vary in height from 3 metres in the west to around 30 metres on the eastern side. This river system is dated at between 400 and 450 million years old and is arguably the worlds oldest river system. 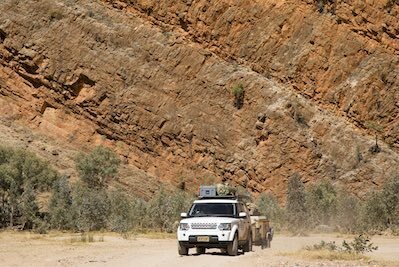 The Finke cuts through ancient mountain ranges creating spectacular gorges and refreshing permanent water holes. 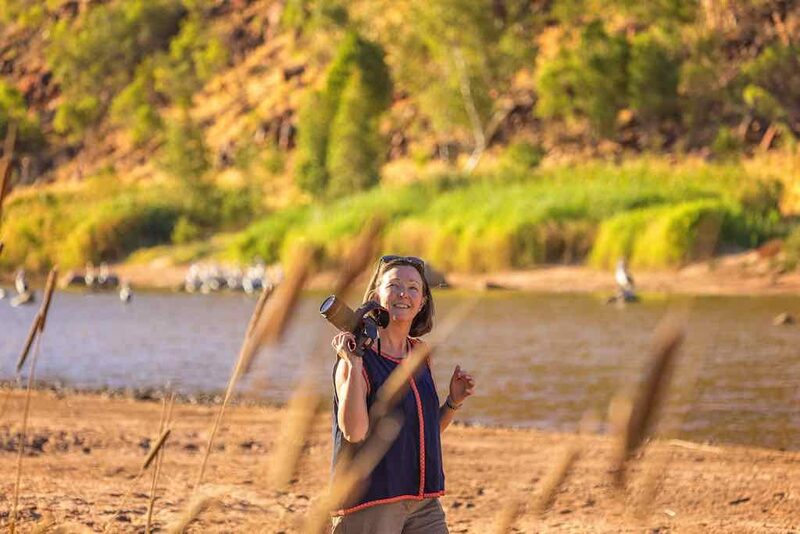 The area holds a rich Aboriginal culture and breathtaking scenes which inspired water colour artist Albert Namatjira to paint from his home base of Hermannsburg. The ‘East Mac’s as the locals call them, stretch east from Alice Springs toward the Hale River and Ruby Gap Nature Reserve. The journey takes you through the historic mining town of Arltunga, the regions first major settlement established in 1887 when gold was discovered. 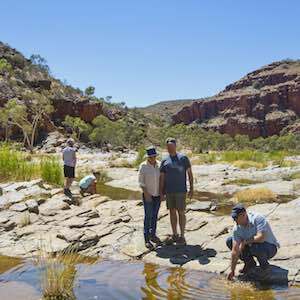 After more than two decades living in Central Australia and exploring all that the region has to offer, John Stafford has an intimate knowledge of this landscape and the people that live in these remote areas. 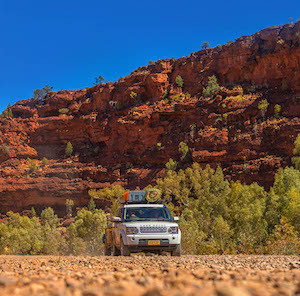 Explore Central Australia's amazing landscapes in comfort and safety.